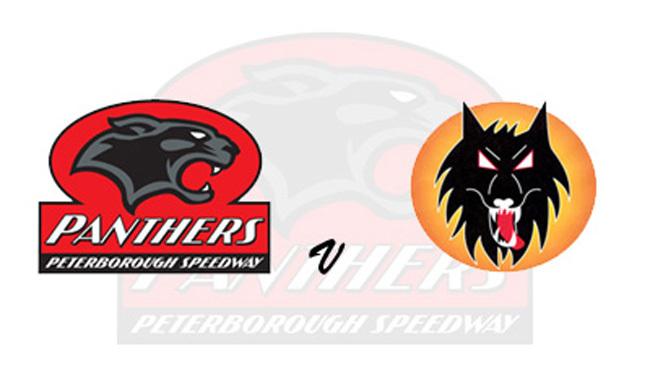 PETERBOROUGH team boss Carl Johnson believes his side can “kick on” if they can secure a vital home win over Wolverhampton tonight. The Crendon Panthers have kicked off their campaign with two defeats to Belle Vue in the Supporters' Cup. But now they are wanting to put those losses behind them and finally get their season on track against the Premiership giants. Johnson said: “We put up a good fight at Belle Vue, now we go again. Hopefully we can get a result at home and kick on from there. “I think it would give all the boys a boost if we can win at the East of England Arena and that’s what we need at the minute. 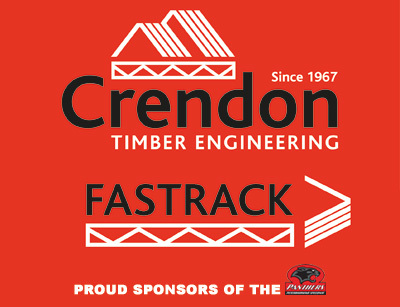 Crendon Panthers will be hoping Dane Lasse Bjerre’s mechanical problems have been sorted but other than that they are at full strength. Wolves boast several East of England Arena track specialists including last year’s Panthers’ No.1 in the Championship Scott Nicholls.